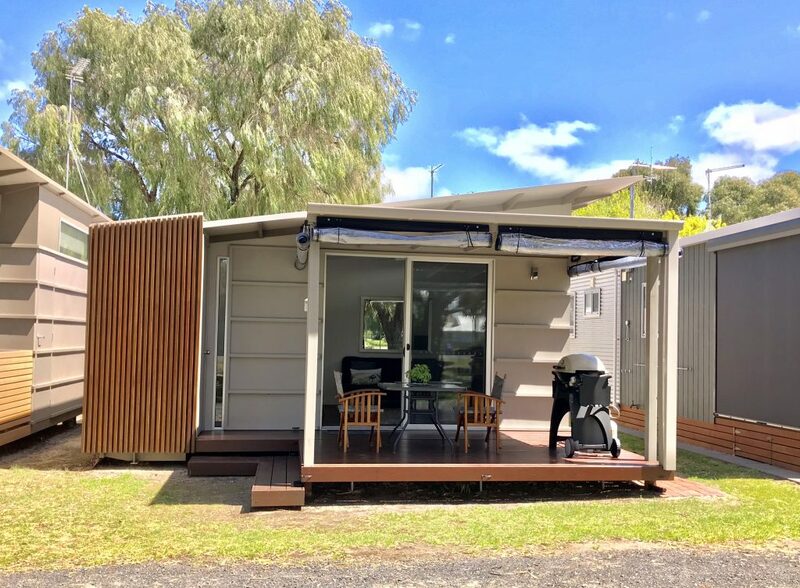 Established for current original owners by reputable Inverloch Builder. Highly presented and maintained throughout. 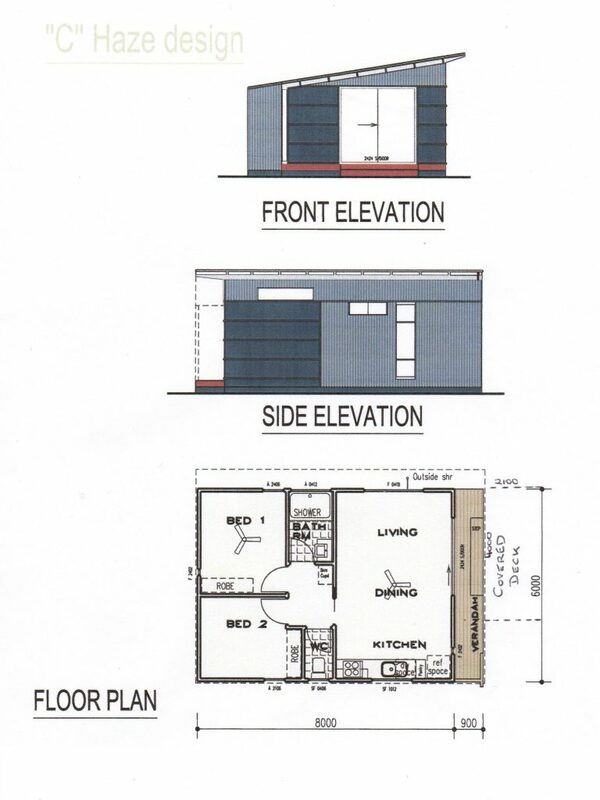 Two Bedrooms, with spacious open plan living area. Quality furnishings include split system Heating/ Cooling, ceiling fans, Fisher and Paykel single draw dishwasher, washing machine housed in bathroom and seperate toilet in alcove. Queen bed and bunk bed with double on the bottom. Sofa bed and fold out futon in lounge area. Roller blinds and venetian blinds, dining and outdoor settings, large under cover front deck. External hot and cold shower, outdoor storage cupboards, paving and LPG point to front deck. Sought after prime front row location with lovely views and no through traffic. Inspection will not dissapoint.